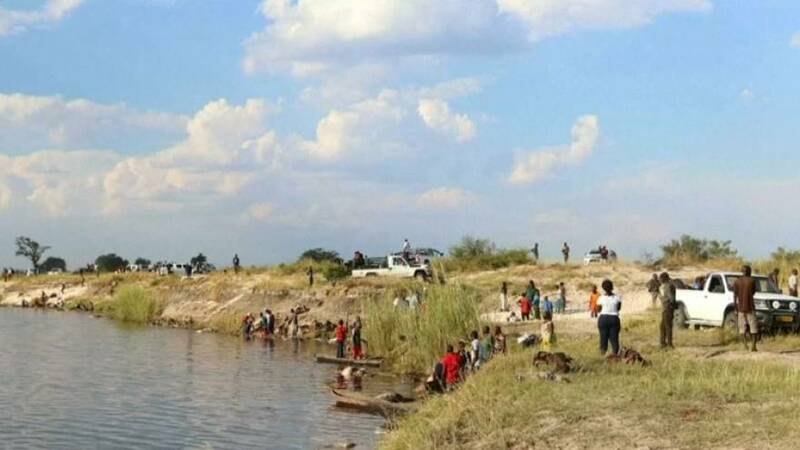 More than 400 buffaloes have drowned in a river in northern Botswana this week, the government said. Investigations by officials in both countries "suggest that an exceptionally large buffalo herd was grazing in Namibia when they stampeded into the Chobe River," Botswana's Ministry of Environment, Natural Resources Conservation and Tourism said in a statement late Wednesday. Namibia's Environment Minister Pohamba Shifeta told reporters that the incident was "unfortunate" but due to natural reasons.